Starting your day with reading Inspirational Quotes? Well, we provide all Inspirational Quotes at one place, which you can go through and stay positive. 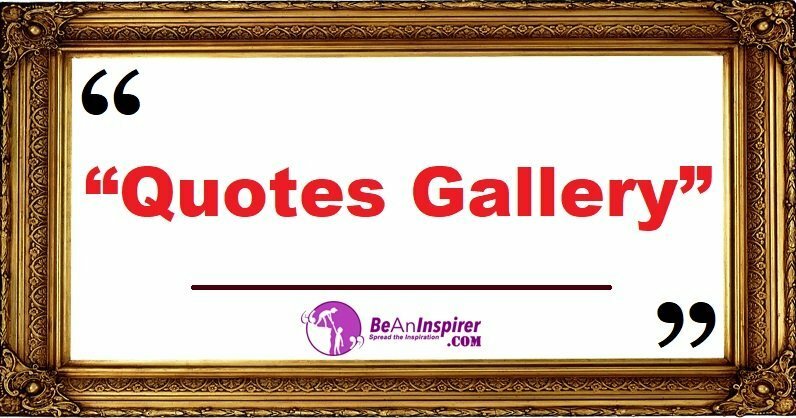 All the quotes are posted with Nature Photographs in our Quotes Gallery to have a look at.